South West Animated Women UK is now in Bristol! This will be the chance to meet the Animation Chair Beth Parker and the south west representatives Katherine McQueen and Zoe Verrier-Stunt. We’ll be discussing what Animated Women UK is , how you could be part of it here in the West, and our future events. Informal networking drinks will follow in the Arnolfini bar. For a free invite to the event simply click on the link to the left – everyone welcome! 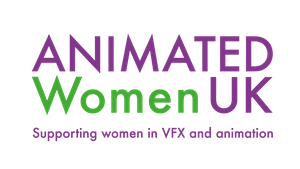 Animated Women UK have teamed up with Women in Film & TV (WFTV) to bring you an evening dedicated to writing for animation. An expert panel will discuss how the writing process works and how it’s changing; the ups and downs of writing; the business side of working with writers; the international marketplace and issues for women writers. Have you got a fantastic project lined up and are seeking to collaborate with one of the largest film funds in the UK? Then come along to meet Ingenious on 18 September from 18.30pm when Caroline Percy and Alex Van Blanken will share their thoughts and experience on successful television productions and explain what you need to do to develop and work on a project with Ingenious. The event will include a short presentation by members of Ingenious’ television team. Patrick Towell, Golant Media Ventures, will also give his experience of claiming R&D Tax Credits on animation projects. There will also be plenty of time to answer your questions in an informal setting. This event is tailored for producers with at least one finished project under their belts. For 19 years, Ingenious has been at the forefront of investing in the UK’s creative economy and in that time we have raised and deployed over £9 billion. The companies that Ingenious has backed have produced countless first class television series such as Teletubbies (Cbeebies), Julie’s Green Room (Netflix), Clangers (Cbeebies). This event is for AWUK Members Only. 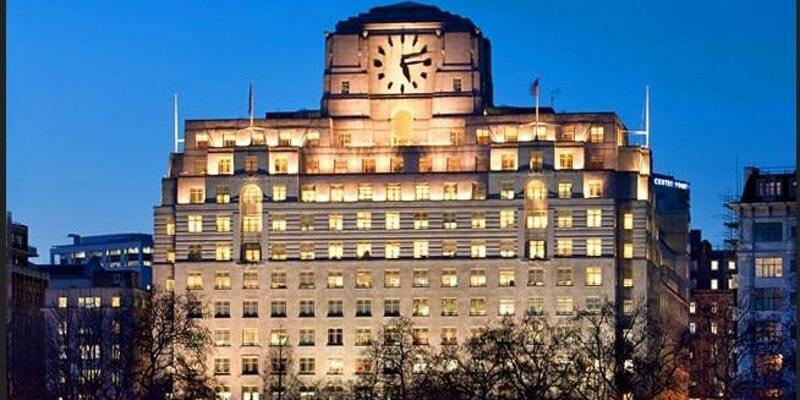 If you’d like to come, but aren’t a member yet, why not join us? Networking event with our other AWUK members with wine and nibbles. It’ll be a chance to meet our new Animation Chair, Beth Parker and for us all to say a huge thank you to outgoing Chair Lindsay Watson for all her hard work. 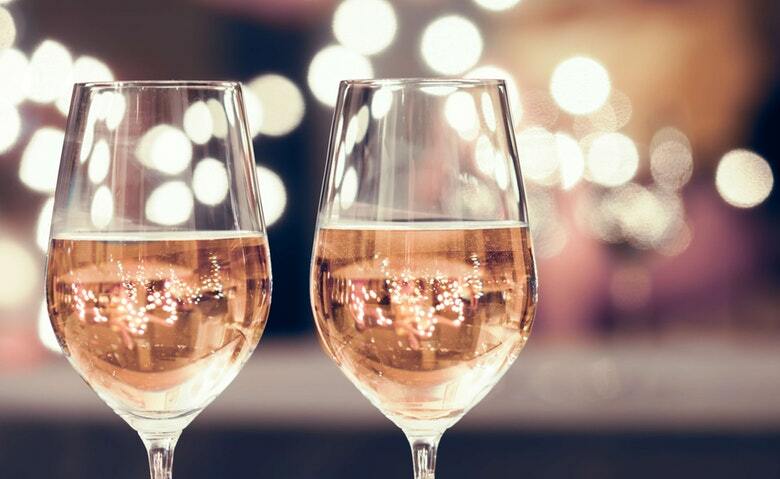 We are thrilled to invite all our members to the Animated Women UK Summer Drinks on 25th July, hosted by media business advisers Kingston Smith. Please join us for what promises to be a fantastic evening, with drinks, nibbles and networking on the sun-drenched terrace. Not a member yet? No problem. You can sign up on the night. Just bring your £30 annual membership fee.